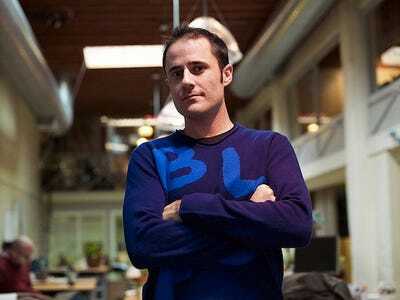 For entrepreneurs, it’s not always easy to know if and when they should sell their company.But it’s “one of the biggest questions you can be posed as an entrepreneur,” Twitter co-founder Ev Williams recently wrote on Medium. In 2008, Williams wrote an email to Twitter’s board of directors highlighting reasons to sell a company. “The offer captures the upside.” So if the offer is greater than the potential value of your company, you should sell. Threats, risks, or increased competition. For example, shortly before Google bought YouTube, the video-sharing site was going through some legal issues with content owners. Bringing Google on board helped YouTube address those threats to its business. If you’re simply over the company, want to move on to a new project, or believe the acquiring company will bring your startup to its fullest potential, you should sell.